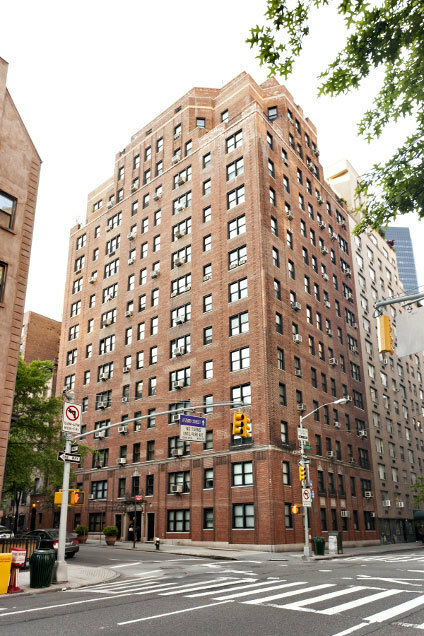 This pre-war building was built in 1940 and has 15 floors and 94 units.There are spacious studios, 1 bedrooms, some 2 bedrooms that have been combined and some apartments with set back terraces. Each apartment has an entrance foyer that steps down to a gracious living room. Please upload a copy of purchaser's passport or visa or driver's license. If financing, please upload a copy of bank commitment letter and mortgage application. Please upload three (3) original Recognition Agreements, signed by the bank and the purchaser(s) (Aztech form only). Please upload an employer reference letter verifying employment and salary, previous employer if less than 3 years. Please upload a letter from present landlord or managing agent. Please upload Bank Balance confirmation letter, and/or mutual fund confirmation letter or statements. Please upload Federal Income Tax Returns including all schedules for the past two (2) years with W-2. Copy of fully executed Sublease Agreement not to exceed one year. Please upload landlord reference letter for proposed subtenant. Please sign House Rules Acknowledgment. House Rules enclosed for informational purposes. Fire Safety Plan procedure enclosed for informational purposes.